The Creative’s latest product of Sound Blaster Wireless family will rock you, literally! 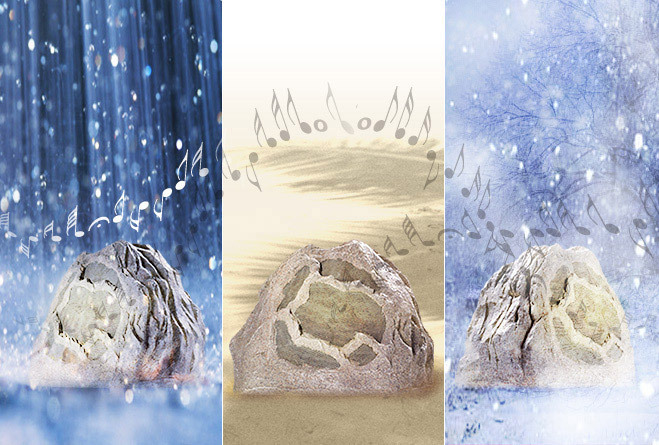 The Sound Blaster Wireless Rock Speaker looks like a rock and I hope, it doesn’t sound at the same way. 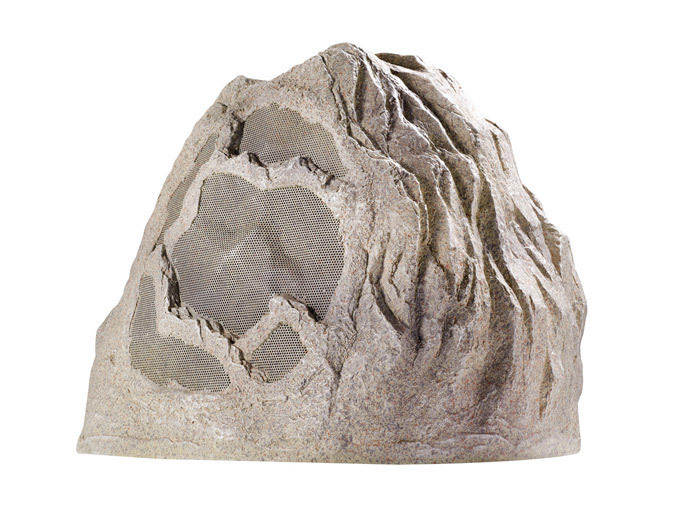 It is designed to be placed outside and is encased in a granite-rock like, waterproof exterior. The Sound Blaster Wireless Rock Speaker measures 12 x 11.2 x 13.8 (30.5cm x 28.5 cm x 35 cm), but don’t weight as a rock, just 6.3 kg. The sound come from 165 mm woofer, two tweeters(20 watts per channel), uses 2.4GHz wireless technology with range up to 100ft (30m), has detachable rechargeable Li-ion battery, which provide up to six hours of continuous music playback and works with the Sound Blaster Wireless USB audio system. The Sound Blaster Wireless Rock Speaker is available now at Creative.com for $199.99.